When users successfully complete this form, a new WordPress user will be created and the new user will be automatically logged in. This registration does not create a new Easy Digital Downloads customer. Customers records are only created when a user completes their first transaction. 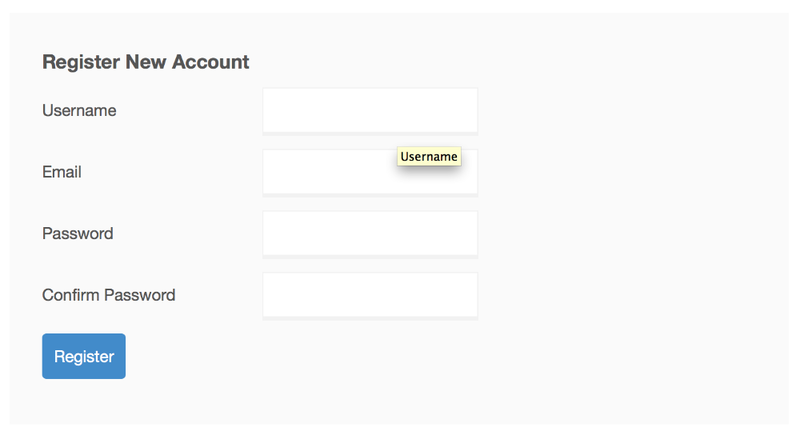 Note: if the end user is logged in, nothing at all is rendered where the [edd_register] is placed.